Dinosaur backpack with monogram. Getting the boys packed up and ready for the day can be a challenge. Make it interesting and easy with this adorable dinosaur backpack. He will want to rush off and show it to all his friends. Made from a easy care micro-fiber material, durable for back to school, the library, a playdate or travel. It sports a fun quirky dino in bold colors. The backpack has one large main compartment that closes with a zipper. A front outer pocket with a zip is ideal to hold small items. Side water bottle holder finishes off this practical back to school backpack. 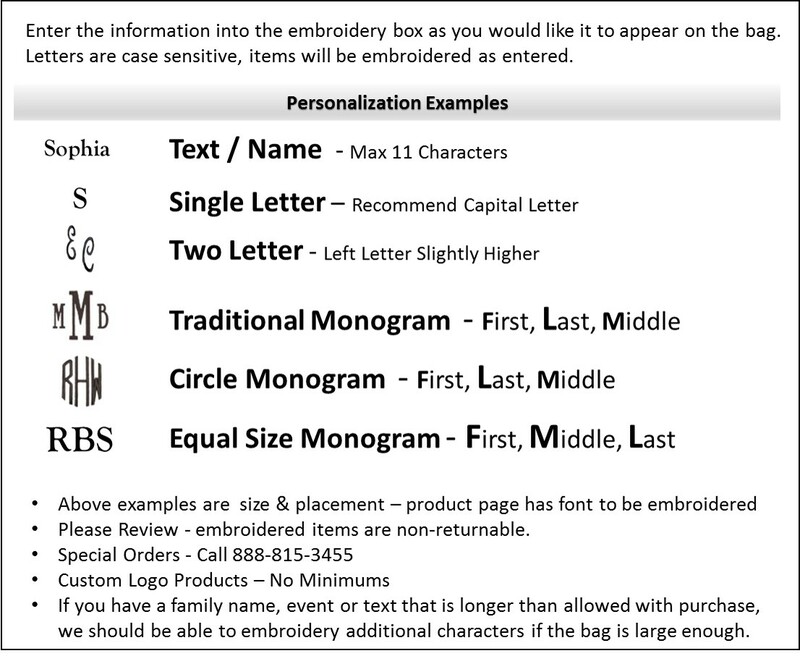 Add personalization, included with purchase. Personalized and embroidered dino backpack measures 17"H x 13"W x 5" across bottom. 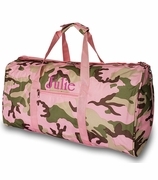 Lined with padded over the shoulder carry straps or hand carry handle. Zipper closure.